If you’ve ever thought about losing weight, the last place you might have thought of to go to for help with is a chiropractor. You might have figured that going to a weight loss specialist was who to turn to, and while that may be true, our chiropractor can actually help you lose weight in a variety of ways. 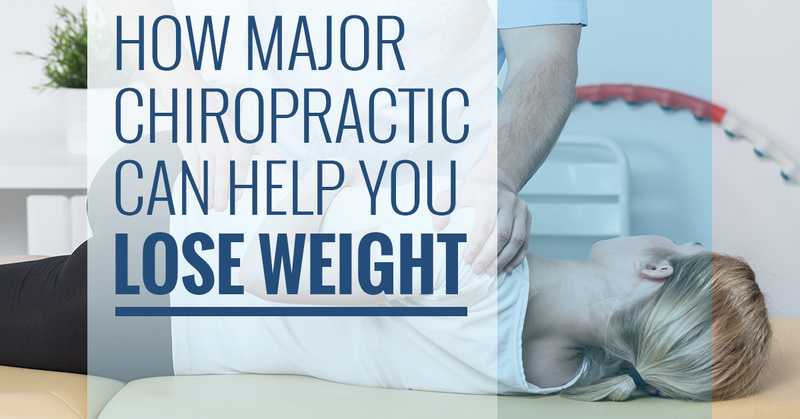 Here’s why you should choose Major Chiropractic for help with your weight loss goals. Believe it or not, getting frequent chiropractic adjustments can actually improve your metabolism. On top of that, having a healthy back makes any workout that much easier and also helps with recovery. A healthy spine promotes a healthy body and life. 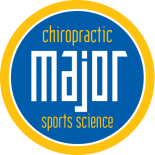 Here at Major Chiropractic, we offer services that help prevent injury in athletes, trainers, and anyone looking to exercise regularly from injury. Our athletic injury prevention helps improve flexibility and will help to keep your body healthy so you can keep working at it! Here at our chiropractic clinic, we offer a variety of wellness options, including personal training and group fitness. We offer personal training sessions that are geared to your weight loss needs and goals, but if you’d rather workout in a group setting, we also offer group fitness classes as well. Oftentimes, the reasons people have a hard time working out is because they have a previous injury that prevents them from being able to get the most out of every exercise. Whether you’re in pain or are unable to complete most exercises, our physical therapists can help rehabilitate you so you can get back in the gym. With the combined efforts of chiropractic adjustments, physical rehab, preventative sports medicine, you could be well on your way to losing weight. 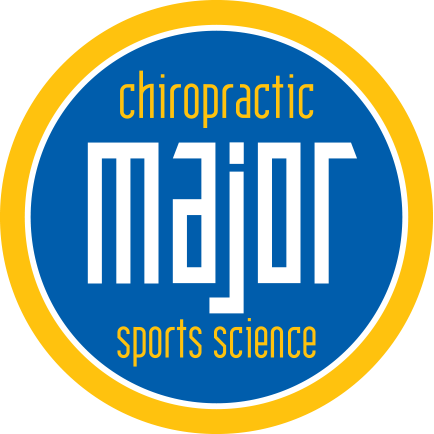 If you’re interested in receiving the comprehensive care from Major Chiropractic, don’t hesitate to give us a call today. Set up your appointment for a consultation and start getting the most out of every workout.